The Kowa Eyepieces range has been especially crafted to complement the brand’s advanced optical systems in the form of spotting scopes. 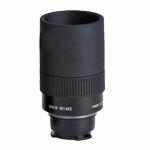 Many of the eyepieces are interchangeable for added convenience. 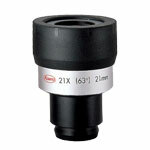 Special attention needs to be given while fitting the appropriate Kowa Eyepiece to the Kowa spotting scope body. 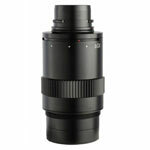 Variants include Kowa TE-11WZ wide zoom eyepiece, Kowa TE-17W 30x eyepiece, Kowa TE-20H 25x long eye relief eyepiece, Kowa TE-9Z 20-60x zoom eyepiece, Kowa TE-14WD 30x wide eyepiece, and Kowa TE-17HD 25x LER eyepiece.